Applications no longer need to be added manually. 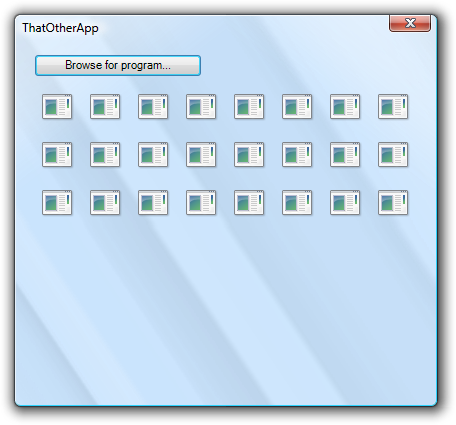 Programs now shown as icons. UI now uses glass in supported versions of Windows.